Scientists and friends of Science are organising a March for Science on Earth Day 2017, 22 April 2017 in the United States. There will also be marches across the world, including in Australia. Today the Australian chief scientist Alan Finkel compared Trump’s science censorship (See Scientific American, Techcrunch, The Guardian) with the treatment of science under Josef Stalin’s dictatorship in Russia. Read the reports in the Sydney Morning Herald and the Guardian. See march details at bottom of article. 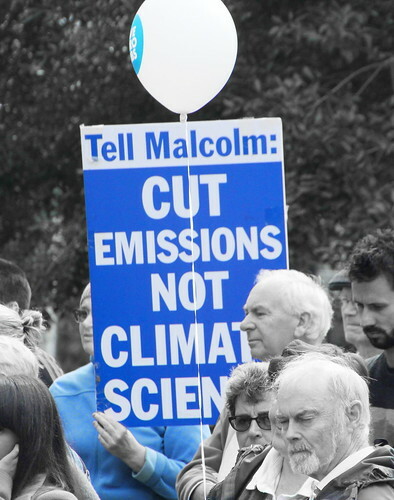 It’s time to stand with scientists for scientific facts and transparency and against scientific censorship and climate denial, not the ‘alternative facts’ being peddled for an ideological agenda both here in Australia (‘clean coal’ being peddled by Turnbull Government is actually pretty dirty, very expensive and won’t slash our power emissions) and in the United States. 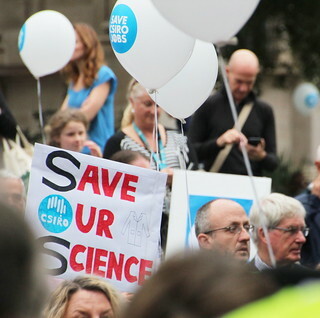 Beyond destroying our politics and corroding public trust in science, climate change denial also threatens the future of a habitable planet and a viable global economy. As a growing body of research has revealed, the maintenance of a “fossil fuels forever” mentality has real implications for the future of global food production, biodiversity, social functioning and geopolitical security. Entry filed under: climate change info, Event, news, rallies & protests.